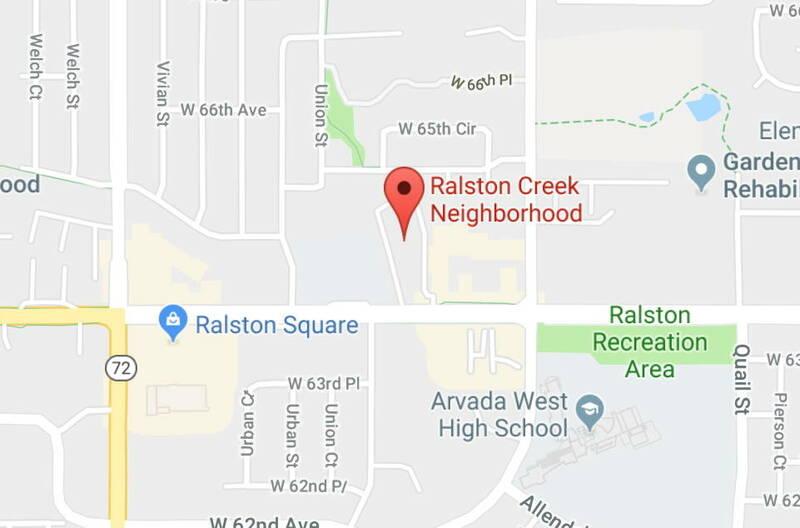 Call today to RSVP for a Lunch and Learn program at Ralston Creek Neighborhood! 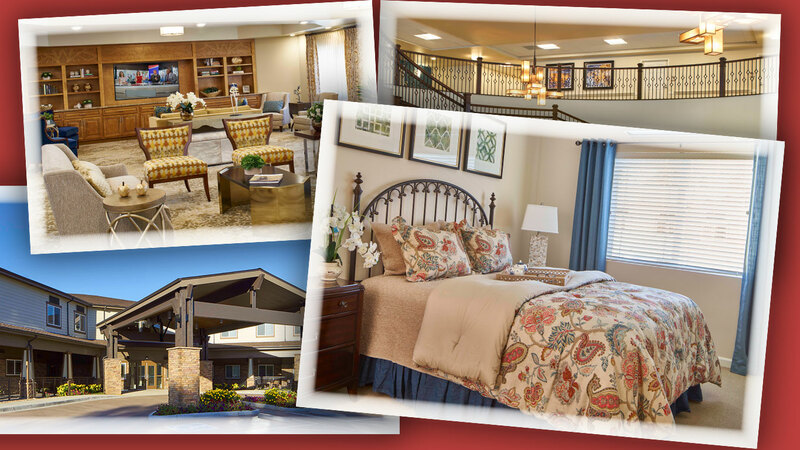 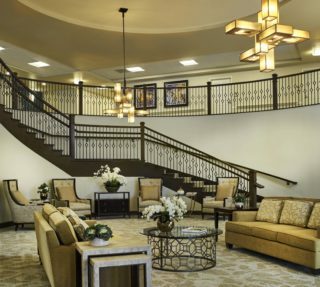 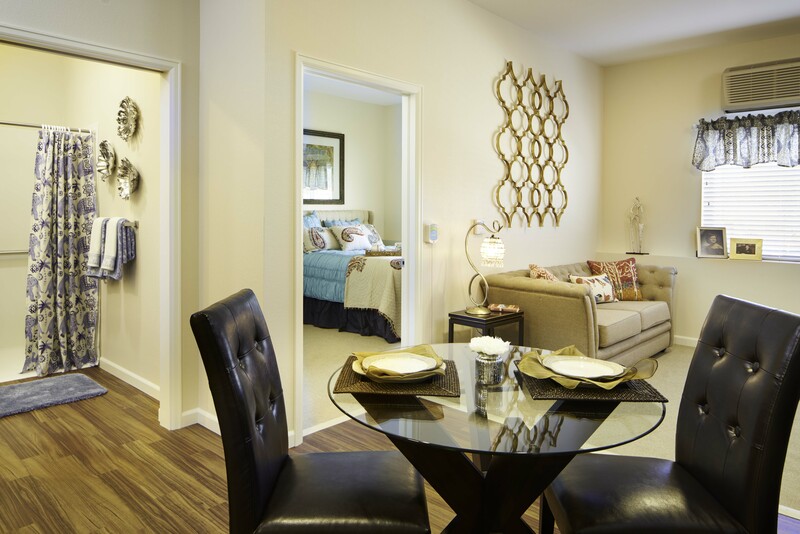 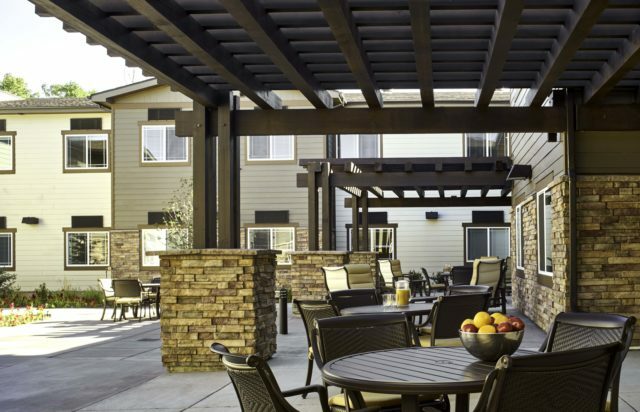 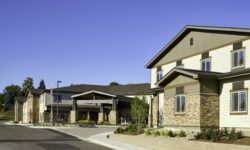 Take a tour of the community, enjoy lunch with residents and gain a wealth of information about the lifestyle enjoyed by the residents. 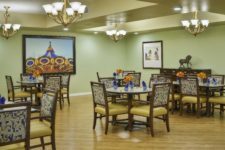 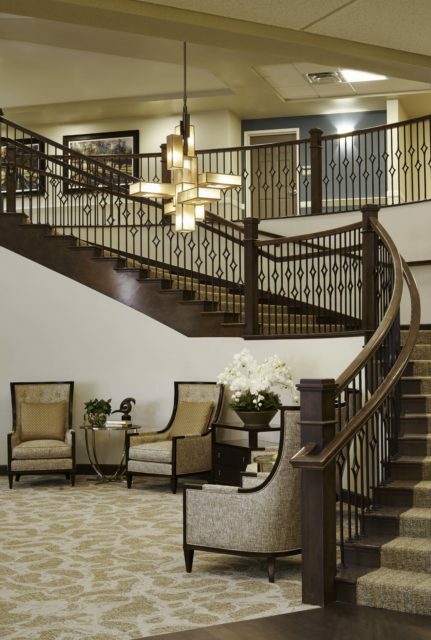 Call us at (303) 284-7813 to save your seat at a lunch and learn, or to schedule a personal tour.